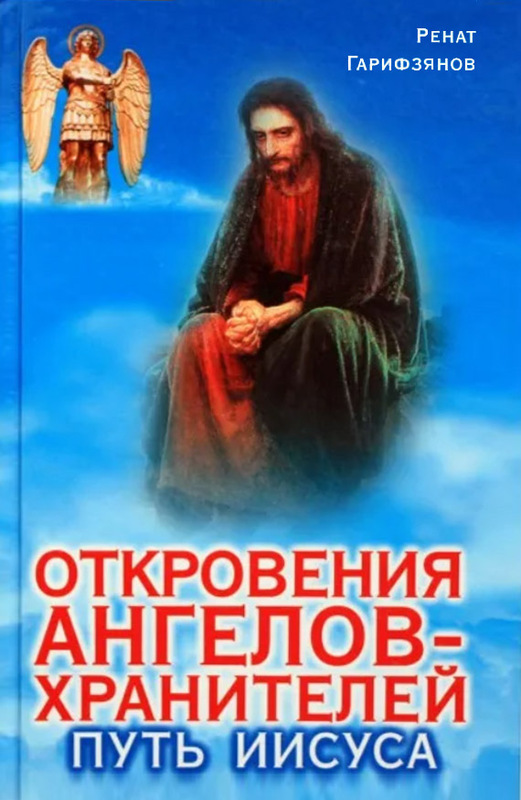 The readers are invited to a unique book that will reveal all the mysteries associated with the name of Jesus Christ, and will help many people to become wiser and set your heart for good and love. Книга захватывающая, интересная. Вот бы фильм по ней когда-нибудь сняли – был бы, мне кажется, очень популярным.